I love wearing a statement lip colour. Preferably matte, which is notorious for clinging to even the smallest of dry patches on your lips. Here are my lip care heroes that keep my lips kissably soft and ready to conquer even the mattest of lip colours! First things first, SCRUB THOSE LIPS! Nobody likes crusty lips no no no! 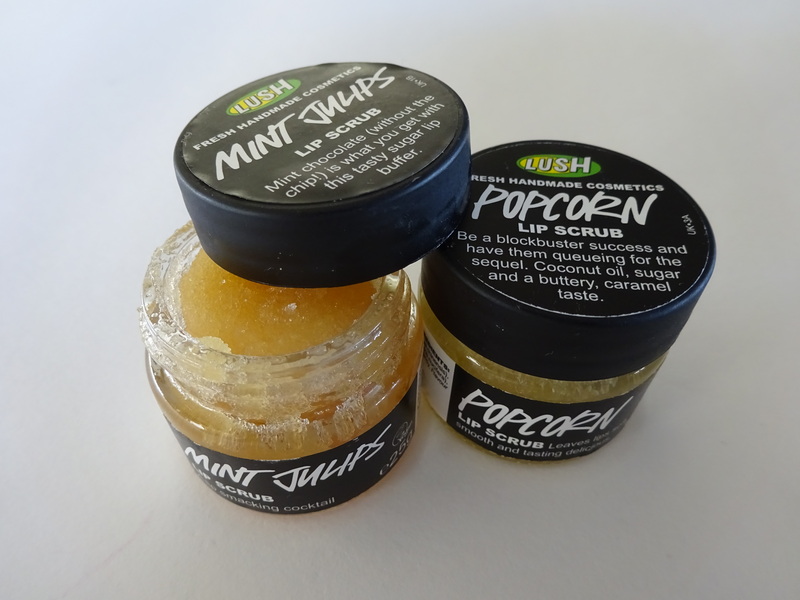 My pick are the LUSH Lip Scrubs. These are sugar and oil based scrubs with no nasty ingredients. They all smell (and taste!) amazing too. 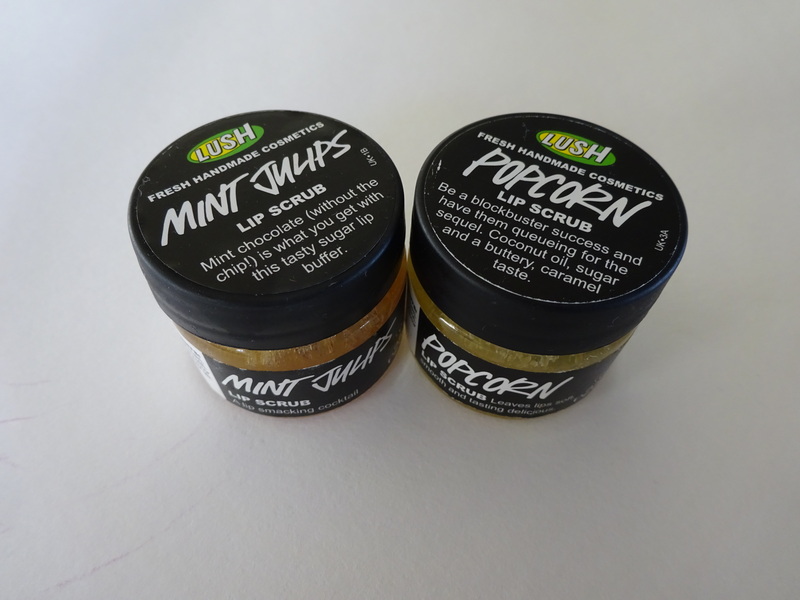 The lip scrubs come in ‘Bubblegum‘, ‘Mint Julips‘ and ‘Popcorn‘. I’ve tried them all and love them all. In absence of these lovely scrubs, just mix a bit of sugar and oil and make your very own. 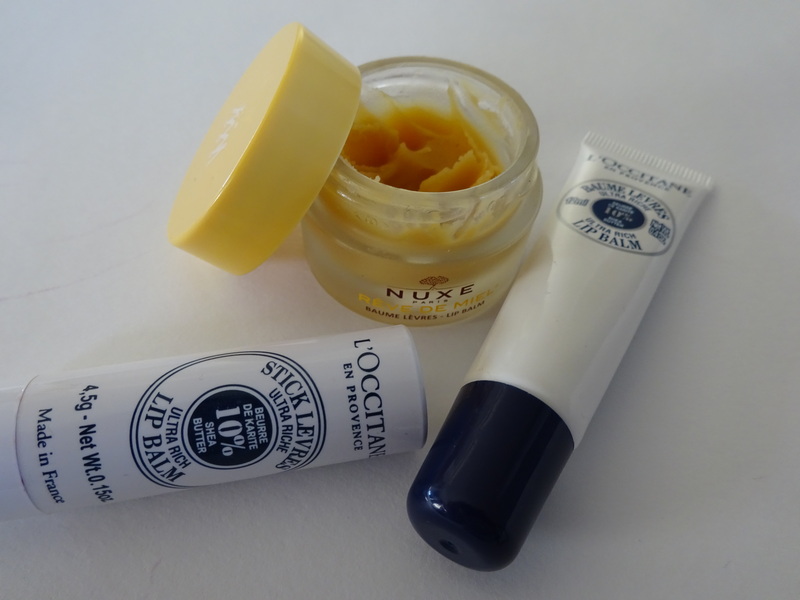 Next up, MOISTURISE THOSE LIPS! 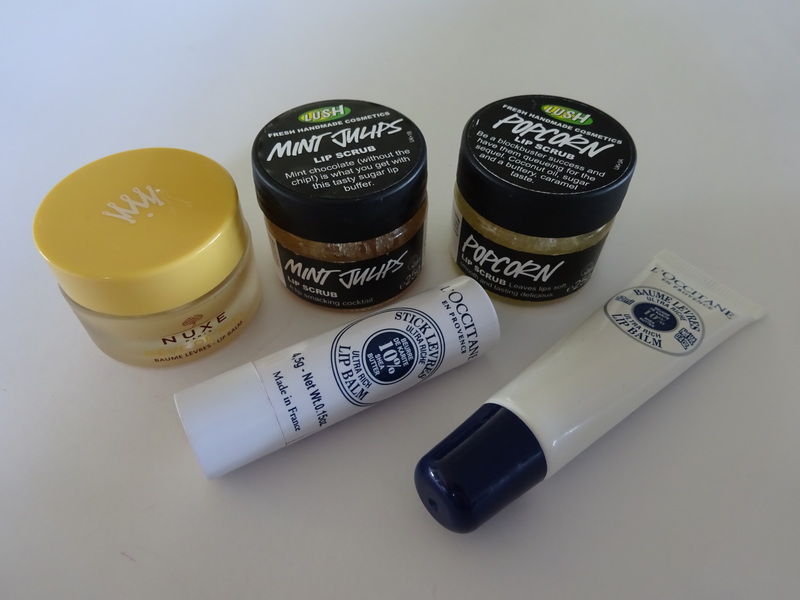 Now I must admit, I am a bit of a lip balm junkie. I pretty much have one in every room of my flat and keep them in every bag that I own. I get the same sinking feeling in my stomach when I forget my lip balm at home that I would if I left my phone behind. This is the heavy duty stuff. It’s thick texture means that it stays on your lips for a long time. A really long time. I apply this before going to bed and wake up with my lips still feeling moisturised. It also smells divine with honey, natural oils and grapefruit. If you’re after a super hydrating balm, go for this one. Thanks to Zara from Mouldy Fruit for the recommendation-I couldn’t live without it now! This is my go to lip balm when I’m on the go. Easy to apply and does the job. Bish Bash Bosh! It slides on so easily and doesn’t leave that sticky residue which makes it perfect to apply under lipstick. It contains 10% Shea butter which is known for its moisturising properties. I have gotten a few of my friends hooked on this and I have about three on the go at all times. This balm comes in a squeezy tube rather than a stick. It leaves a glossy finish which makes it perfect for applying over lipstick for that extra sheen. It contains certified Organic Shea – always a good thing! This one doesn’t seem to stay on your lips for as long as its stick sister, but is a fab lip balm none the less. So that’s how I keep my lips kissably soft and ready for any lip colour!